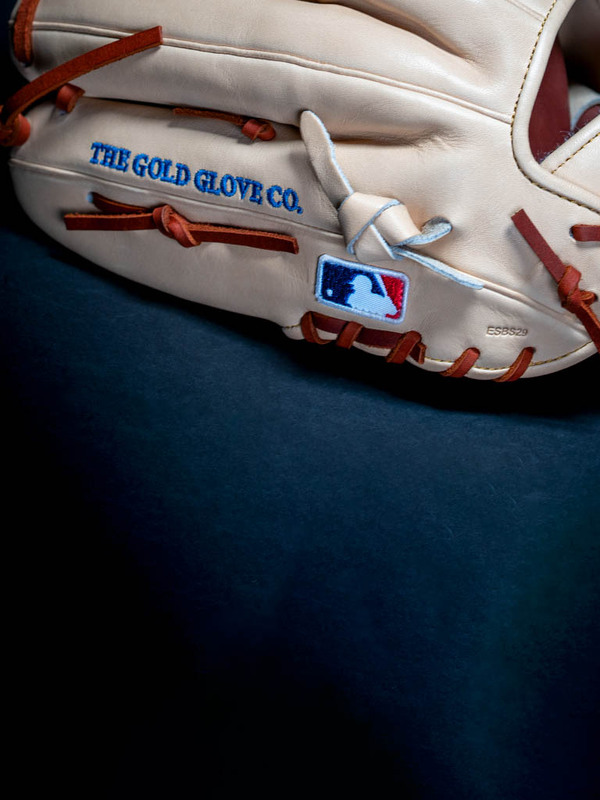 This Blemish Liberty Advanced 12” model is a custom spec glove that you can now buy at a discounted price. Blemish gloves will have different custom colors, names, and patterns. 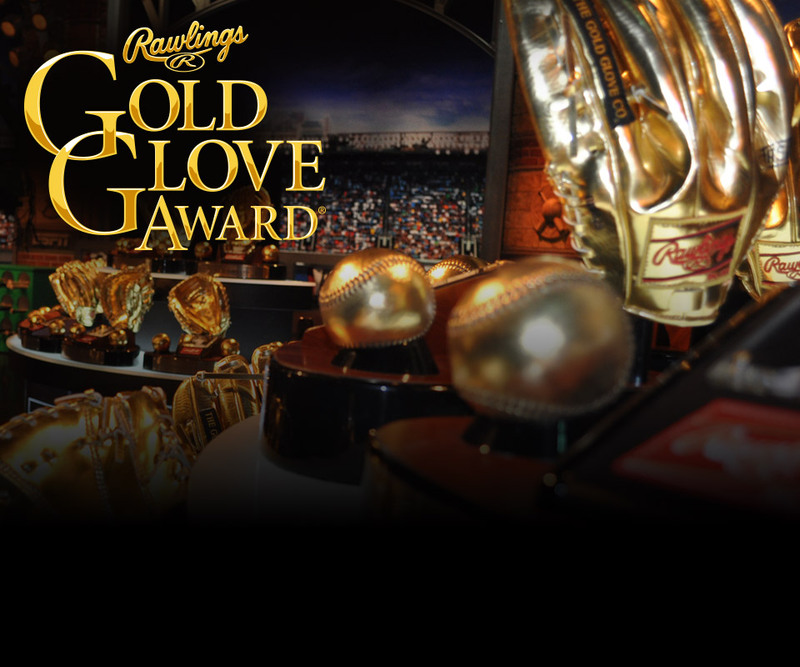 ***GLOVE WILL COME AS IMAGES ARE DEPICTED. The perfectly-balanced patterns of the updated Liberty® Advanced Series are designed for the hand size of the female athlete to provide an improved level of control and comfort. 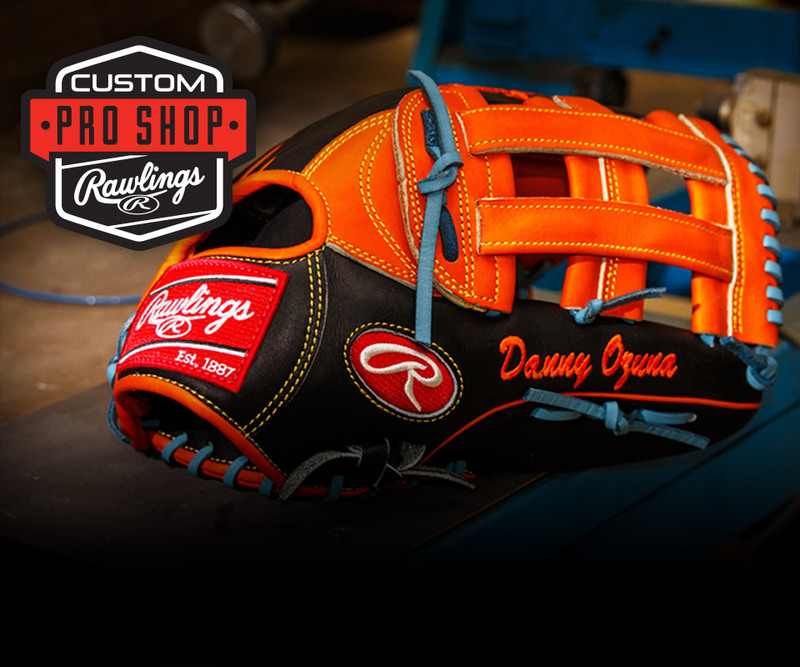 Constructed with a hand opening and finger back adjustments to accommodate the fast pitch player Rawlings is introducing a dynamic new pattern technology to advance the fast pitch game and provide the opportunity for an upgraded level of performance.